News›Life after graduation, step by step. How can Miskolc become the place of your first job? Life after graduation, step by step. How can Miskolc become the place of your first job? The “What am I going to do after graduation” question echoes intensely enough throughout the period of a study program. Friends ask us. Parents ask us. We ask ourselves. We definitely look for intriguing opportunities that could luckily enough fit the degree we invested so much time and energy into. Walid Gacem pursued a Master’s Degree in Mechanical Engineering at the University of Miskolc. After graduation, he hasn’t had double thoughts - Miskolc was to be the place for his first job. 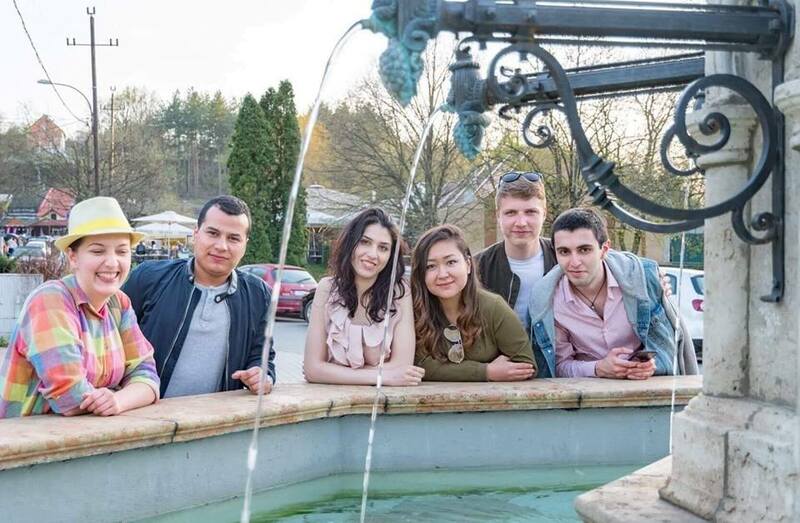 Language, education system, examination procedures, friends, even mentality and ambitions – many things changed once Walid decided to come for a Master’s Degree in Hungary. Back in Algeria, he also studied Mechanical Engineering for his Bachelor’s; the Master specialization he had chosen was different, though. 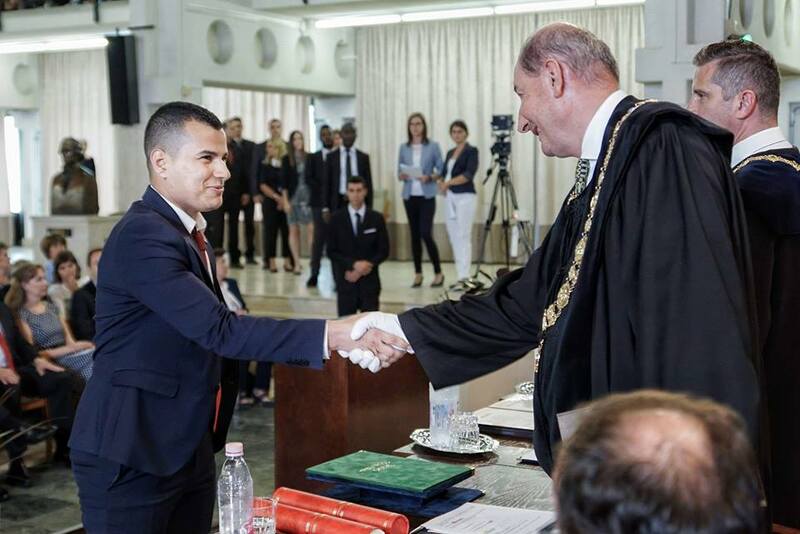 After graduating with the highest grades in his class, the Algerian Government offered him a scholarship to pursue a Master’s Degree in Hungary. There were seven internationals in his class at the University of Miskolc, coming from all around the world. “It was fun to go through all of this together, from studying and preparing academic tasks to going out and knowing each other better” Walid remembers. Not only did he prolong his stay in Europe, but to be more specific, he decided to stay in Miskolc, after applying to be a cut designer at a company based in the city. He has already started his training as a technician, with the intention to advance as an engineer later. “This is actually the first job in my life, and I can already say it is a good experience. I am trying to improve my skills and learn from the senior engineer there.” Walid doesn’t think the place is very important, in terms of it being a large or a small city as Miskolc, as long as he is able to have a job that would fulfill his professional expectations. “I am a beginner, so I will take it step by step.” By that, he refers to his job, but also to the intention of improving his Hungarian. 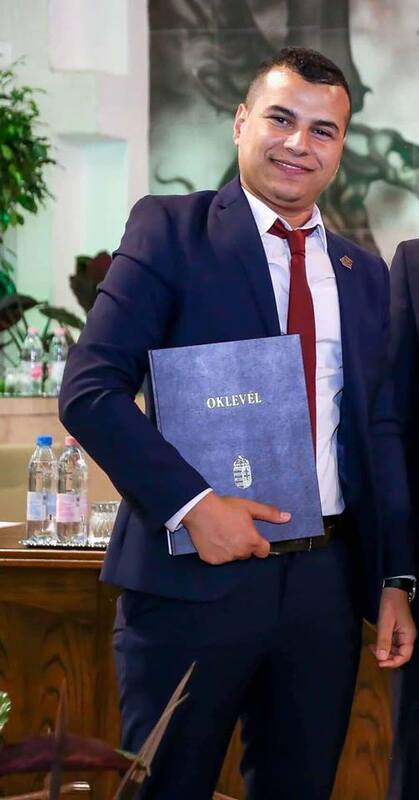 During the period spent in Hungary, Walid achieved a basic level of the language, but he is conscious that he has to improve it to better communicate with his colleagues.